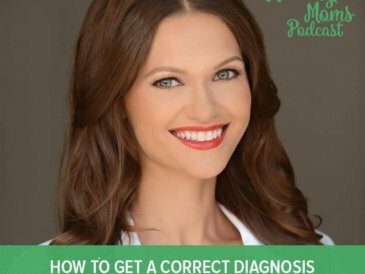 You may know I was diagnosed with Hashimotos Thyroiditis, an autoimmune condition where the body attacks the thyroid. (The picture above is a “happy thyroid” stuffed cushion from my doctor). 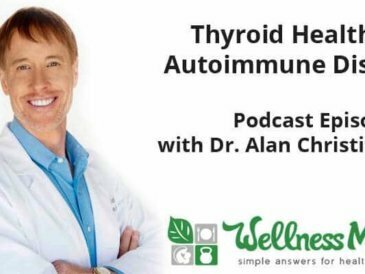 I suspected that I had thyroid problems for years and finally found a doctor who specializes in the autoimmune version of the disease (which presents much differently than traditional thyroid problems). 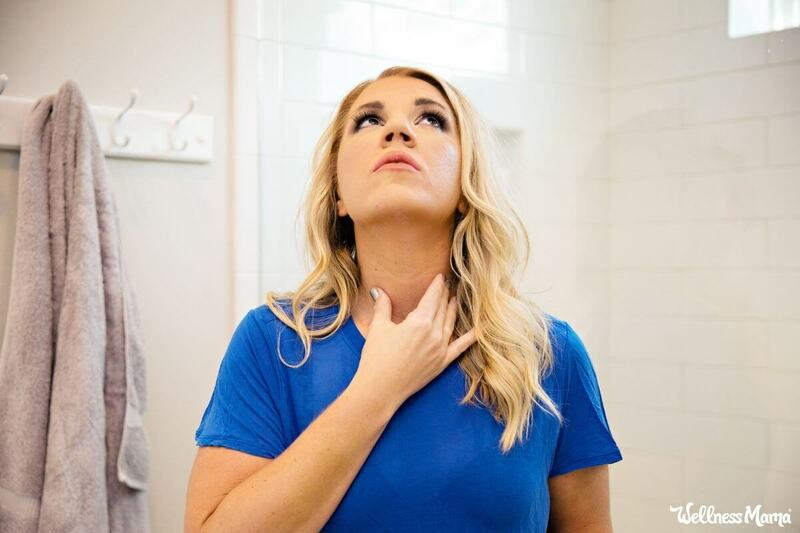 Unlike basic hypothyroidism or hyperthyroidism, Hashimotos patients can waver between having an overactive thyroid and having an under-active one. 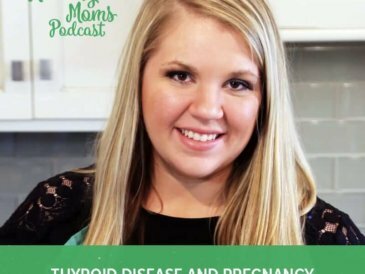 I was diagnosed through a series of blood tests and a thyroid ultrasound. I have several nodules on my thyroid which will be monitored to make sure they don’t get any bigger. I’ve made some health changes since finding out about Hashimotos and while I am also taking a low-dose thyroid medication (temporarily) I’ve also made some diet and lifestyle changes that were really helpful even before I started the medication and I wanted to share these. As I talked about in this past post, there is some evidence that iodine may not be as harmful in the presence of enough selenium. Since there is still a lot of evidence on the negative effects of iodine with Hashimotos, I’m still avoiding it and consuming selenium rich foods. 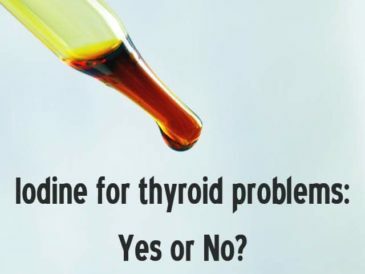 Some research suggests that simply lowering iodine alone may help put autoimmune thyroid problems in to remission. I was already eating a healthy diet before finding out about Hashimotos: I avoid grains, vegetable oils, soy, sugar and all processed foods. I removed other foods that can be inflammatory, including nightshades (tomatoes, peppers, eggplants, etc), eggs, nuts and seeds, dairy, natural sweeteners, and the obvious ones like grains and soy. Gluten and soy are completely out for me now since they can both make Hashimotos much worse. I focus on eating quality meats and fish, lots of green leafy vegetables cooked in coconut oil, some fruits (mainly berries) and bone broth at every meal (for the minerals and the gelatin. 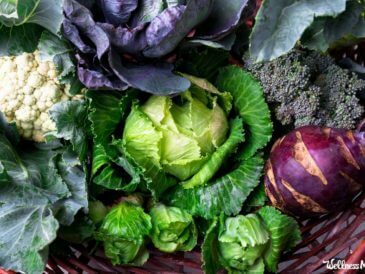 I make sure that even with the additional dietary restrictions, I’m consuming enough carbs from starchy vegetables and fruit as a really low-carb diet can be hard on the thyroid. Glutathione each morning (I use this one) under my tongue. Glutathione is a strong antioxidant that helps balance hormones and boost the immune system . I definitely notice a difference when I don’t take it. Vitamin D – Even though I spend a lot of time in the sun during the summer and take Vitamin D during the winter, I was deficient in Vitamin D. This is relatively common with thyroid problems and I’m using a Vitamin D Serum to help bring my levels up. Vitamin D is also necessary to help transport thyroid hormone in to cells. Vitamin C – My cortisol was high at night, indicating adrenal stress so I added a quality Vitamin C with each meal since Vitamin C is helpful in reducing adrenal stress. Probiotics– I was already consuming probiotic rich foods and taking a probiotic supplement, I started consuming even more probiotics as gut health is important for dealing with any autoimmune disease. I take these now daily. Sleeping by 10 PM every night – In all honesty, this still doesn’t happen all the time with kids, but I’m definitely trying. Active relaxation – Making a point to do things that are relaxing and stress-reducing to me. Rebounding – I talked before about this, but I spend a few minutes a day jumping on a mini-trampoline to get my blood flowing and increase lymph drainage. Exercise – I’m also making exercise a priority, but concentrating on low-impact exercise like walking and weight training rather than extended cardio. Bottom Line: Take Care of Your Thyroid! 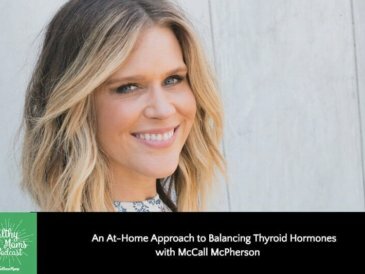 These changes made a big difference for me even before I started taking thyroid medication, and many of these factors are helpful to those with autoimmune disease in general. A reminder, though: I’m not a doctor and I don’t play one on the internet. This post is sharing my personal experience for information purposes only and should not be taken as medical advice. It was such a long road to get a diagnosis and I saw several doctors before finally getting answers. I know it can be difficult to find a doctor who is both an expert on thyroid and close to home. This is one of the many reasons why I’ve partnered with this service that matches you with an online primary care doctor based on your medical needs and lifestyle. I’ve been a patient for over a year now and it has been extremely helpful in managing my thyroid condition. Wherever you are in the process, know that you are not alone and there are some cost-effective and simple changes you can make that will help! Have you tried any of these things to help boost your thyroid? What other changes have you made that has helped? Share below!